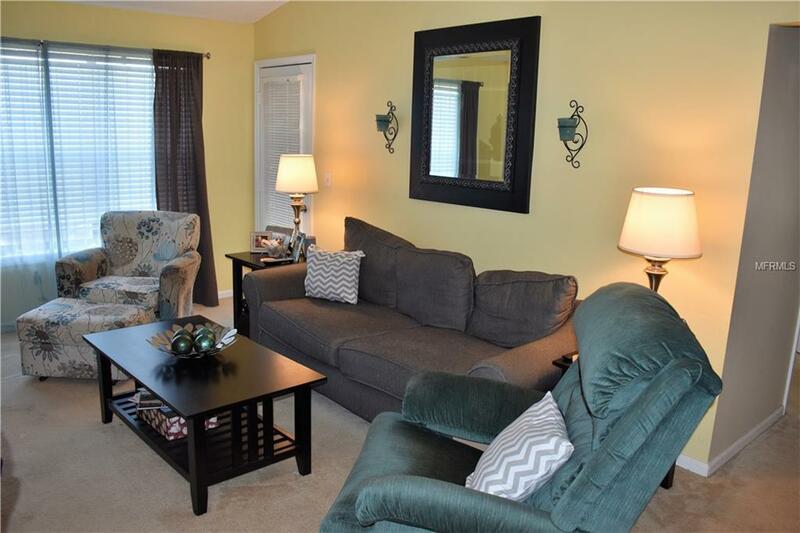 Welcome Home to this fabulous 2 bed/1bath condominium in a GREAT LOCATION! Step inside and be amazed at this great space with vaulted ceilings, lots of closet space plus large storage off the screen enclosed covered patio. 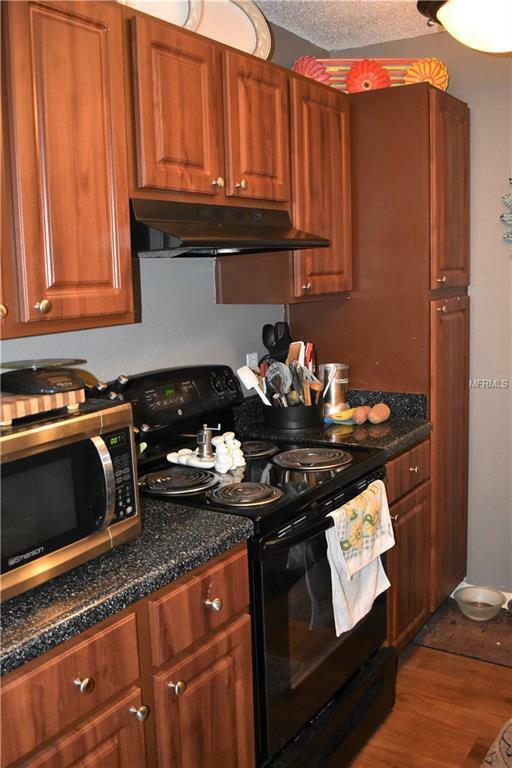 This well-maintained gated community of Bay Pointe Preserve is very affordable with resort style amenities that include updated pool with hot tub, club room, dedicated pet areas, fitness center, car wash and walking paths! 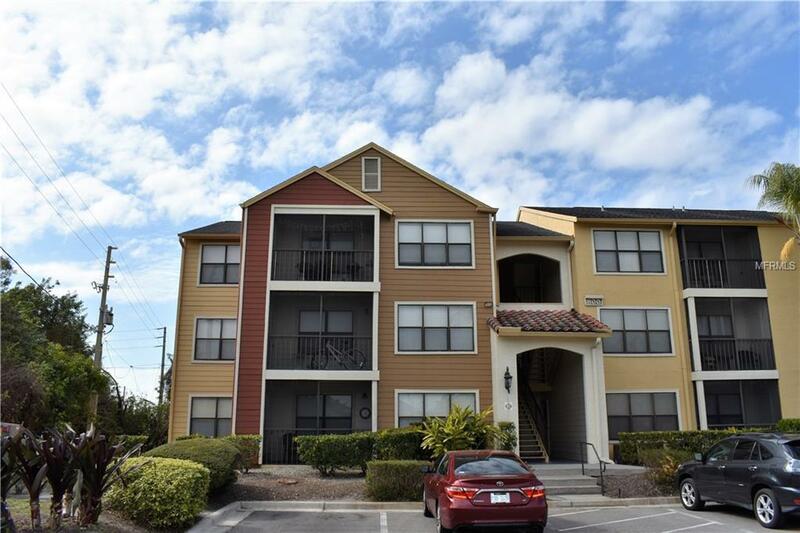 This location has a quick access for anyone working in downtown Tampa or St. Petersburg, nearby restaurants, shopping, and entertainment which makes this the perfect place to live! 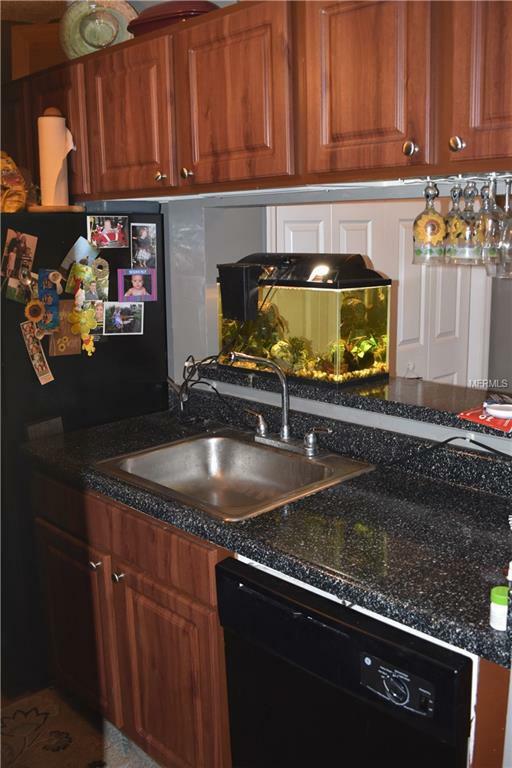 Call today to see this lovely unit!